This story was reported during our election road trip to states across the country ahead of the 2018 midterms. Check out all of our election coverage. Indianapolis has had more homicides so far in 2018 than at this point last year, when a record was set. Attorney General Jeff Sessions was there recently talking about what the federal government is doing to fight violent crime in cities. 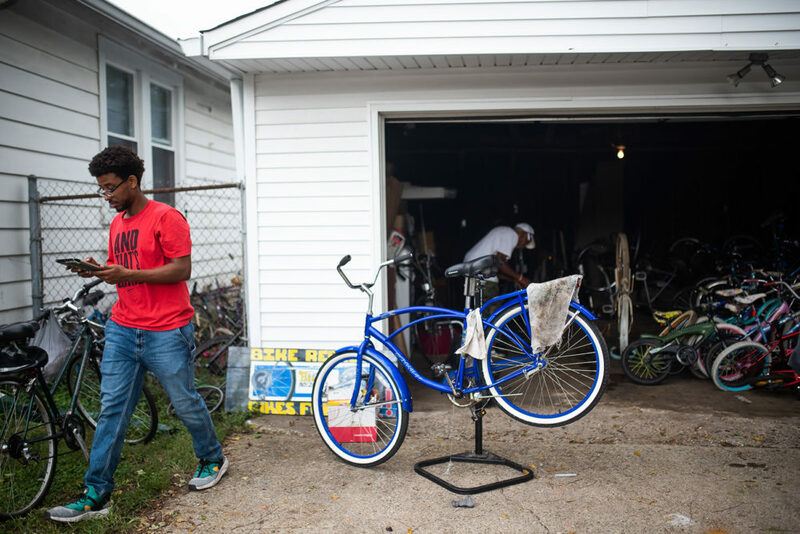 In a neighborhood on the northwest side of Indianapolis, people are taking matters of making the city safer into their own hands, with an unusual idea: a bike shop. The Biker Boyz & Girlz Shop was started by DeAmon Harges, who's part of a nonprofit community group called The Learning Tree. 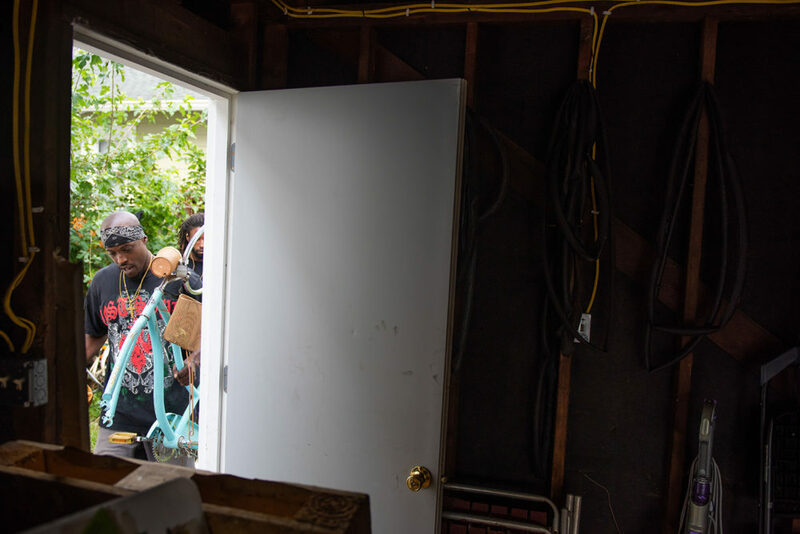 Amanda Wolf, also of The Learning Tree, offered up her garage to house the bike shop. She says it's bringing people together. "It's amazing what has happened," Wolf says. "Any time that garage door is open, people from all over the community flock to us — even just to say hi. It's sort of like a little hub, like a coffee shop might be. But it's important to show everybody there's good here, and not just the crime and the negative stuff." Robbie Cole, 71, is one of the bike mechanics. He's lived in Indianapolis his whole life, and says that while the shop doesn't have much funding — "maybe one day we'll get a grant or donation from some type of foundation" — it's a great place to work. "A lot of the kids ain't got nothing to do, and we're trying to inspire them to come and get into this so they won't be out there in the streets doing something they ain't got no business [doing]," Cole says. "So if you get them hooked into bikes, it's just like getting hooked into fishing: They won't be out in the streets. They come in and they work on their bike and they feel good about, 'I fixed this.' It makes you feel good." Teenagers Dorian Jones and Jayden Holland have been making some extra money working at the shop. Holland, 14, says he's been fixing bikes since he was 8 years old, when he started messing around with his dad's tools. "I've learned how to bring people together, sell bikes and just be a man," Holland says of his time there. One of the mentors at Biker Boyz & Girlz is 24-year-old Antonio Ballard. He remembers racing his own bike on 30th Street in Indianapolis as a kid. 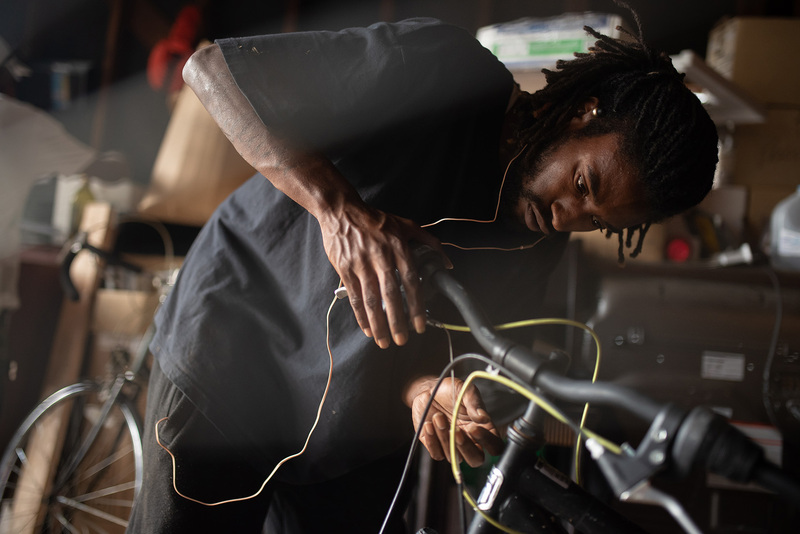 "I've been learning how to do things like this on my own, so if I catch a flat, I wouldn't have to pull over and ask one of my big homies, 'Can you fix my bike?' No, I just get off and fix it myself," he says. Ballard says the shop, where you can find him most days, has changed the neighborhood. "I've seen a 7-year-old put a bike together. It surprised me, [I was] like, 'Hey bro, you need some help?' He was like, 'I got it. I do this myself.' [I said,] 'I want to see you.' And he showed me, and that's what we was doing. ... I've been having my little homie around me ever since then." There's even a marketing expert at the shop. 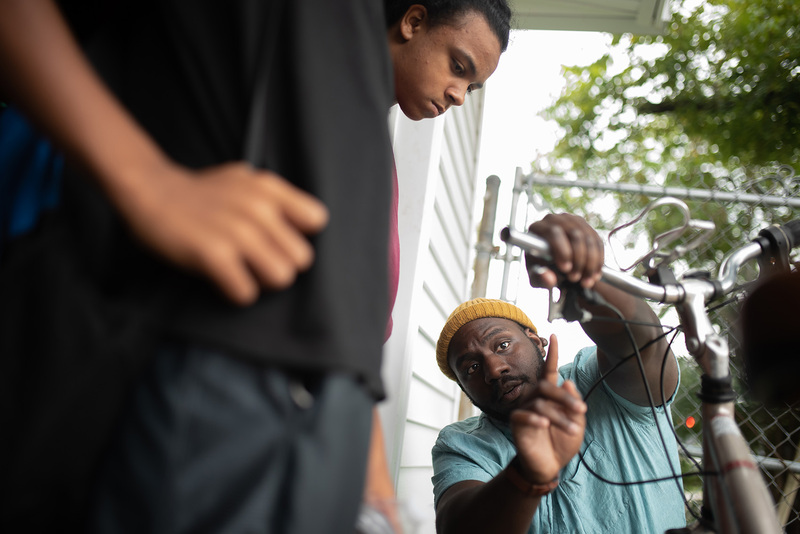 Samson Tarefe, a 21-year-old student at Butler University, is putting what he's learning in school to use to help Biker Boyz & Girlz get more visibility — and more people involved. William Nowlen, 61, who first came to the shop as a customer, is one of them. He wanted to buy a bike to lose weight. "Actually I've lost 5 pounds," he says. Nowlen cleaned that bike he bought and people at the shop were so impressed at the improvement, he was asked to stick around. Now he cleans with Biker Boyz & Girlz, making sure bikes' sprockets are sparkling before they're sold. 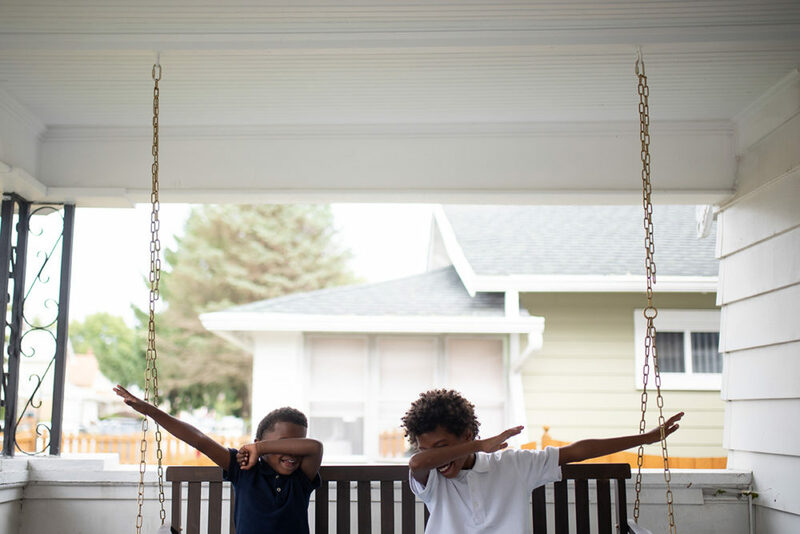 "The kids are learning marketing skills, they're learning accountability skills. 'You're supposed to be here, you have to be here. If you're not here, you're going to have to answer for it' — and that's how it is in the real world. So you might as well get ready for that now," Nowlen says. "They're just learning how to communicate, and it's a great opportunity for everybody to get involved with this here." 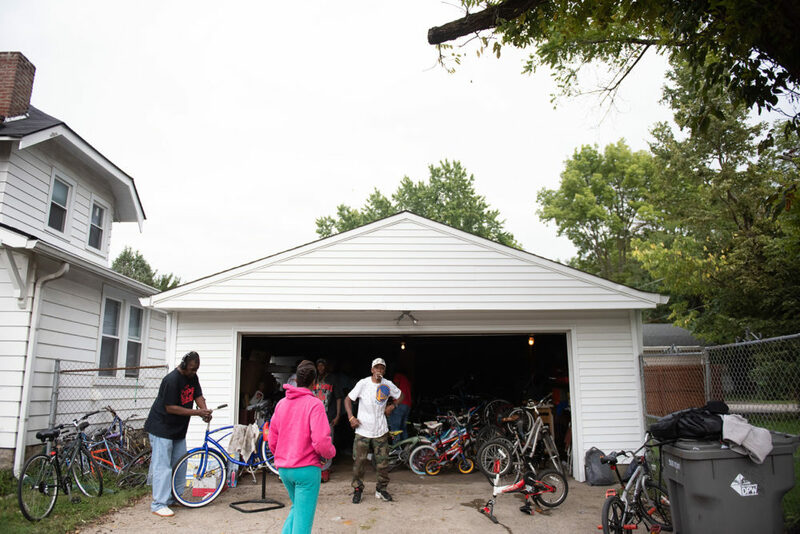 The police think so, too — so much so that the Indianapolis Police Department donated two truckloads of bikes to the shop. 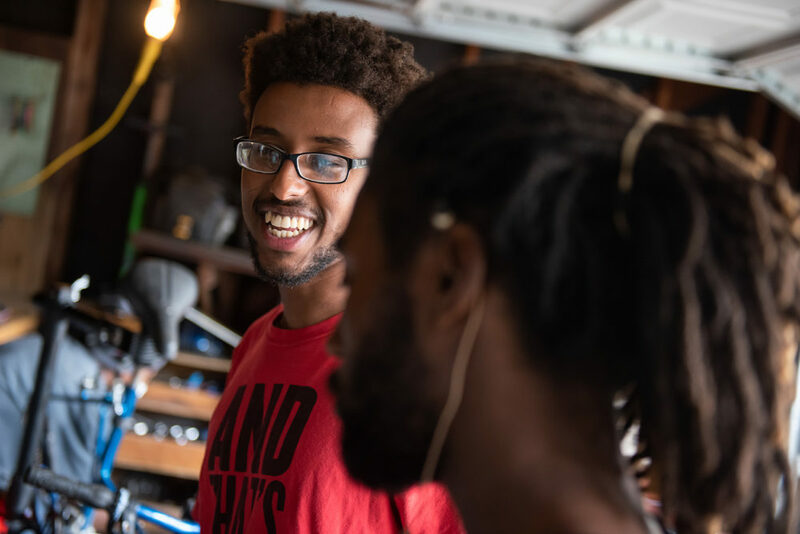 "Bryan Roach, our [police] chief, is a good friend of mine and I really like the work he's been trying to do, despite some of the criticism about the police," founder DeAmon Harges says. "I mean, they haven't done some of the most positive things to people around here, and the chief recognized it, and he actually wanted to figure out how to stop it. We've been in conversation for two years about, 'What if police also looked at people as gifted humans? How would that help them build relationships?' And he says, 'We train our police to see bad.' 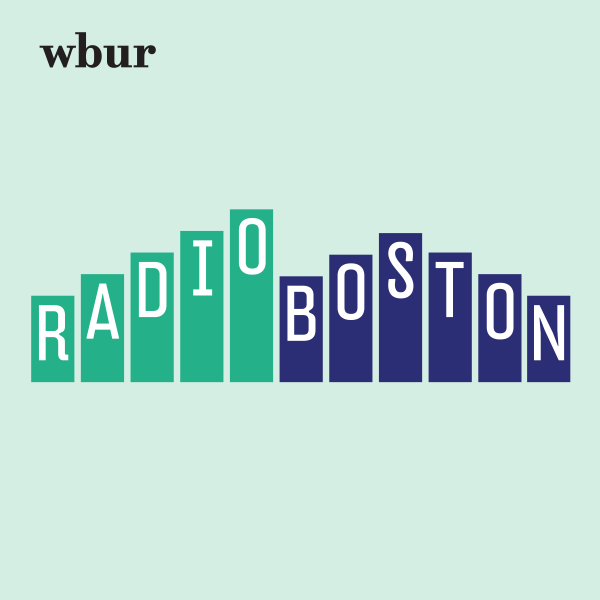 "
Amid ongoing controversy and discussion around how police interact with African-Americans, Harges says efforts like Biker Boyz & Girlz might be one way to help. "We've still got a lot of work to do. But if you look out in that parking lot, despite how I just tried to introduce them in their human sense, they also have issues. People have got history, and [don't] always seem human," he says. 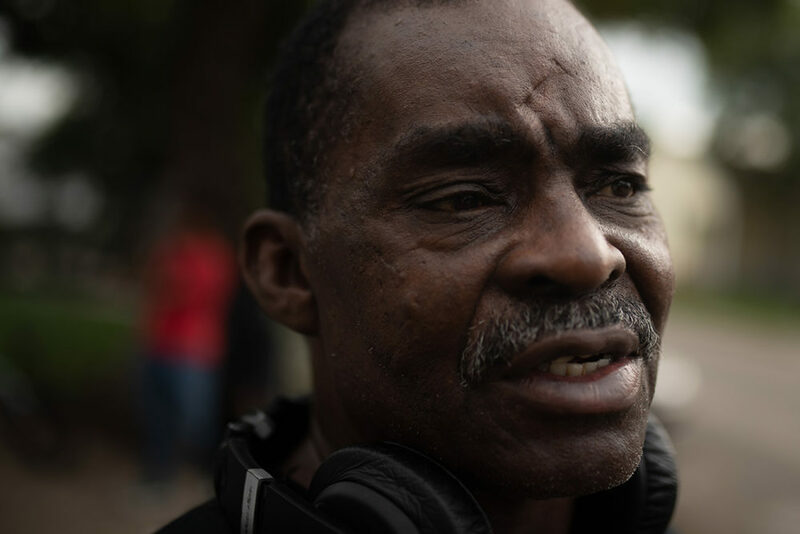 "But when you're out there on that parking lot, or up and down the street ... some of those people are their children, so they rally around that. And so I do think it's helpful. "It's kind of strengthening bonds in this neighborhood, that we can do something about our own place." This segment aired on September 13, 2018. Dockless Scooters Gain Popularity And Scorn Across The U.S.